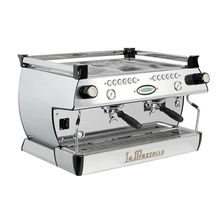 The company was established in 1927 by Giuseppe and Bruno Bambi. 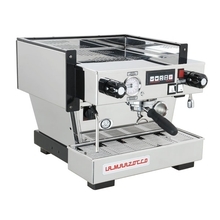 La Marzocco had its beginnings in Florence, in Italy, where the Italian Renaissance was born and where many geniuses lived. 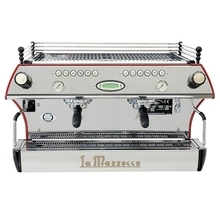 Design of La Marzocco coffee makers was made to reach worldwide reputation. 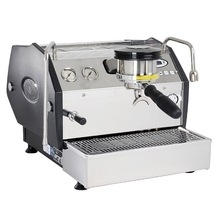 This brand is well known for its beauty, high quality, great designed and produced details. 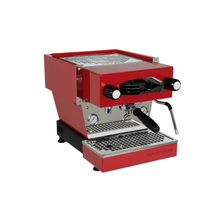 Even today highly specialized staff controls every step of production of every single machine that is handmade for a specific client. 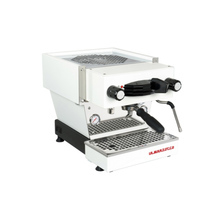 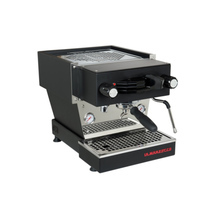 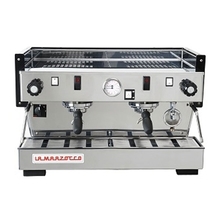 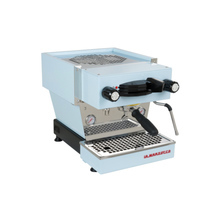 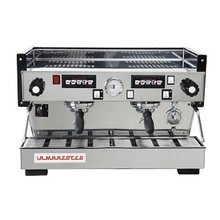 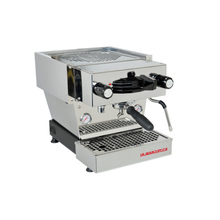 La Marzocco is a craft company having great achievements and innovations in technology.